Altitude Employment Solutions is a business partnership between Altitude Workforce Solutions (Pty) Ltd a BBBE company. 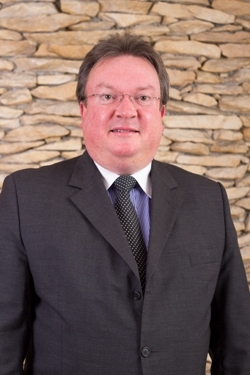 Werner Buys and Michael Bagraim a well known Labour Law Attorney. This collaboration brings together close to 70 years of legal and business experience dealing with all employment matters and have specific skills, in dealing with Labour law issues. To be the No. 1 labour law and employment advisory service, able to assist with even the most complex employment issues. To provide quality and service excellence in everything we do. To build a thriving, vibrant and dynamic business with our clients. To bring growth to our clients’ business by providing the best employment solutions available. To be the benchmark labour law and employment solutions business in Southern Africa, specialising in all aspects of employment law.